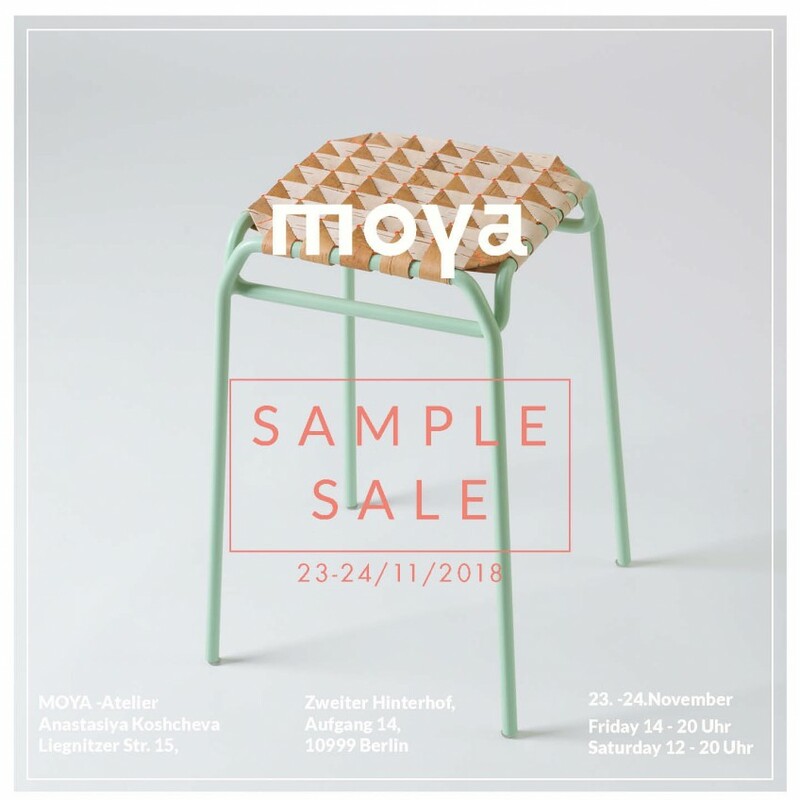 It’s time for this year samples sale. It takes place on the 23 and 24 of November. Join us! Discover up to 70 % sale from the current collection. Find your MOYA-deal and get also the perfect Christmas gift for your beloved. You will also have look at the new Breadbox and the new colours of the lids for the favored TUESA storage containers. . On top of it there will be drinks, snacks and music on Saturday evening. Looking forward to meeting you here!